Almost every beauty blogger reviewing this product I'm too lazy and always late, but still wanted to share my experience too. Since it was a normal eyeliner for me I never showed any interest buying it, but was curious to know that what's the hype of this product that every second blogger reviewing it. I got mine as a gift from fellow blogger fakhra at my engagement and using it until now. 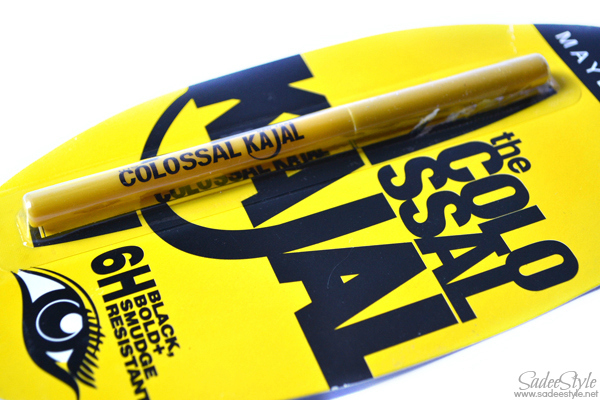 It's a twist up kajal stick though packaging is tacky, but it's defiantly a good invention and can be used as an eyeliner, kajal plus in eyemakeup to define crease area mostly what happened with random eye pencils that they only work fine when these are new, but we always end up wasting them while sharpening a tip. When with this twisted up stick we can draw a smooth line it does hold the claim of not smudging, but do not last for long. 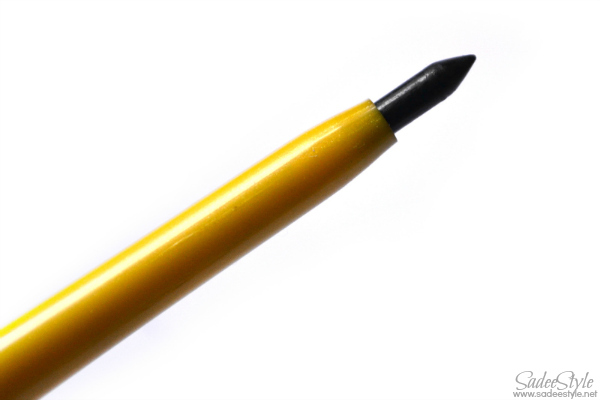 It is pigmented glides on smooth, but not a blackast black. Overall I have a mixed feeling I only like it because we can use it in different ways like as a kajal and an eyeliner, but it's not an extra ordinary or must have product. Can be as an eyeliner. Can help beginners to draw line. We do not need to sharp it again and again to get the right tip. Retractable form which ensures no product wastage. Very expensive as compared to competitor brands. It's not as black as it claims to. 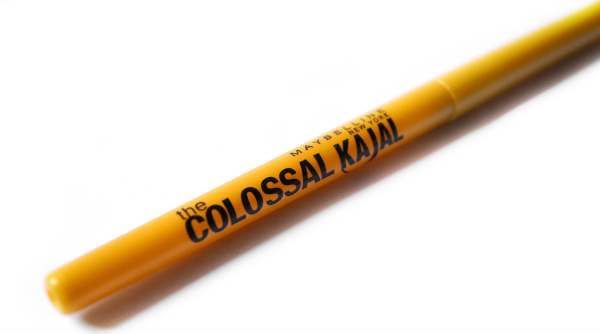 Yes i like the twisted up kajal and can be used to define a crease area. very honest review.Liked it alot ^_^ waisey this is my go to eye liner these days.Pta nai kin ki water line pe tikta hia yeh :P I can never use it on waterline. I've actually never tried this. I am intrigued though! have a great day! :) hope to count you on my new follower list!